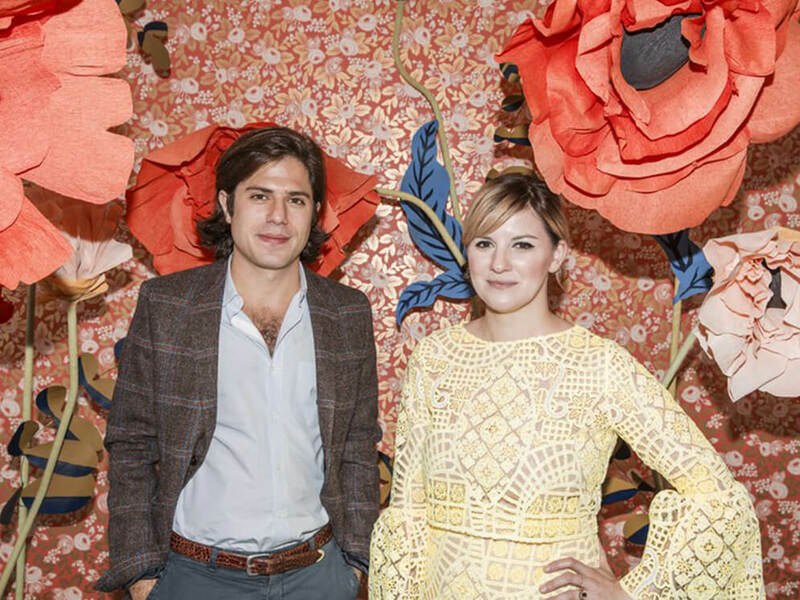 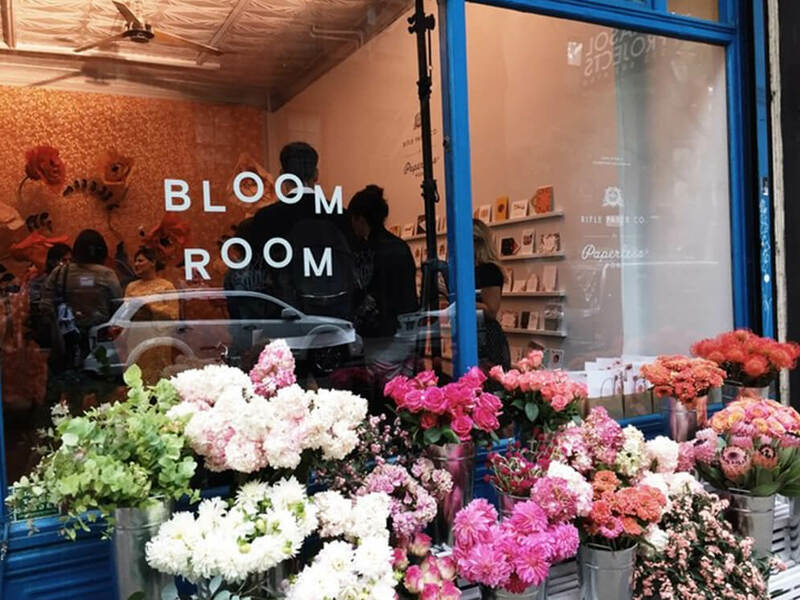 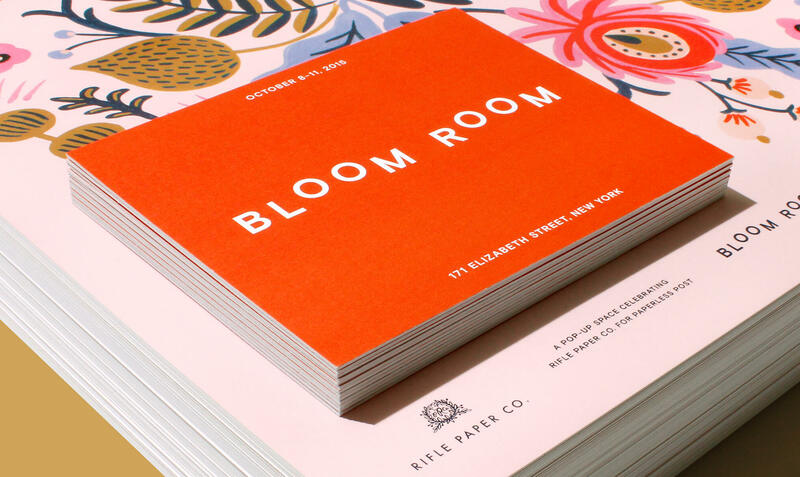 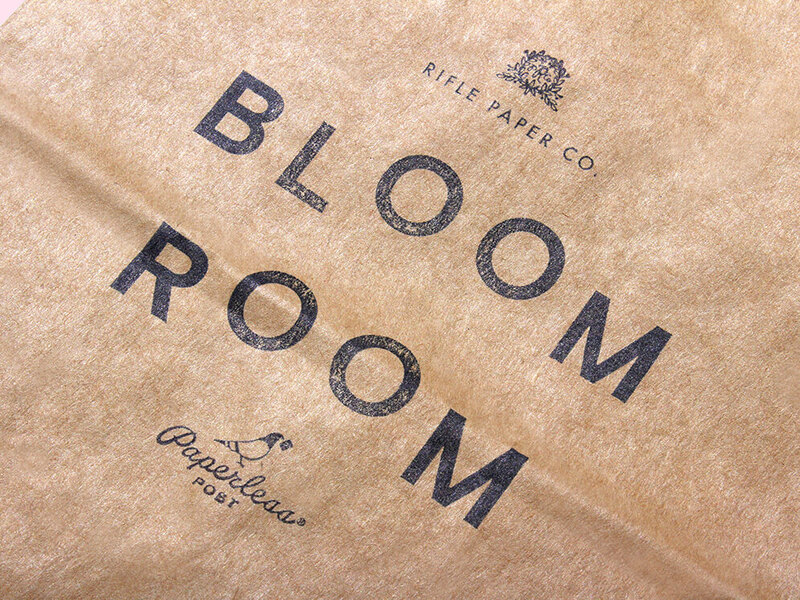 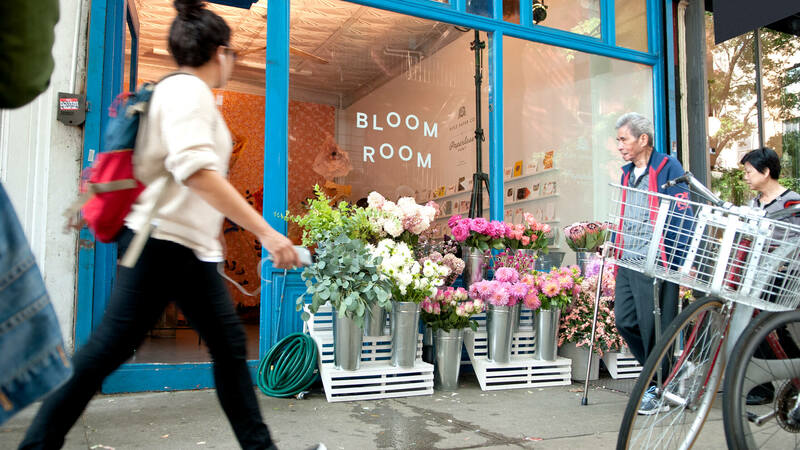 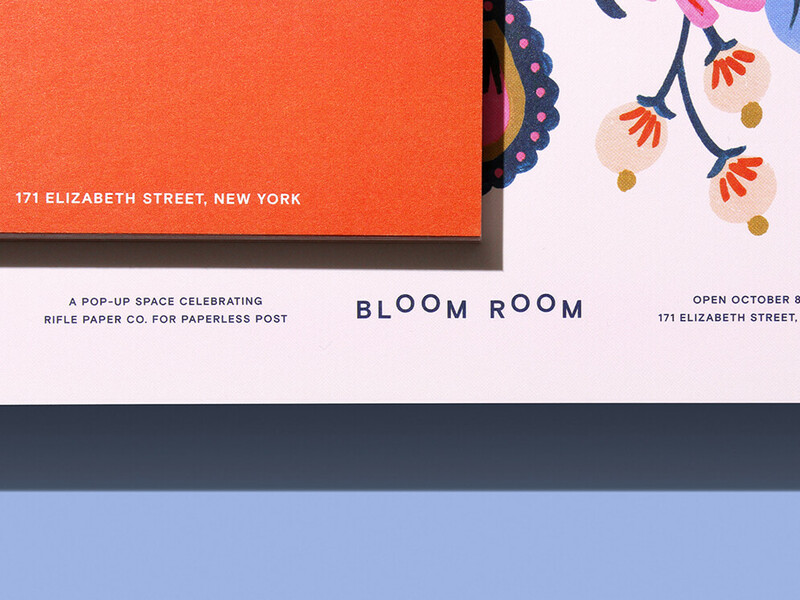 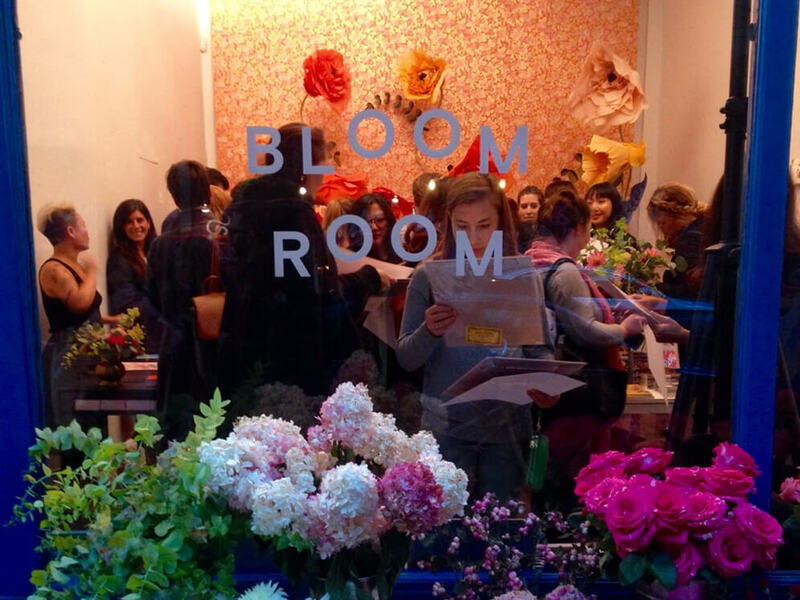 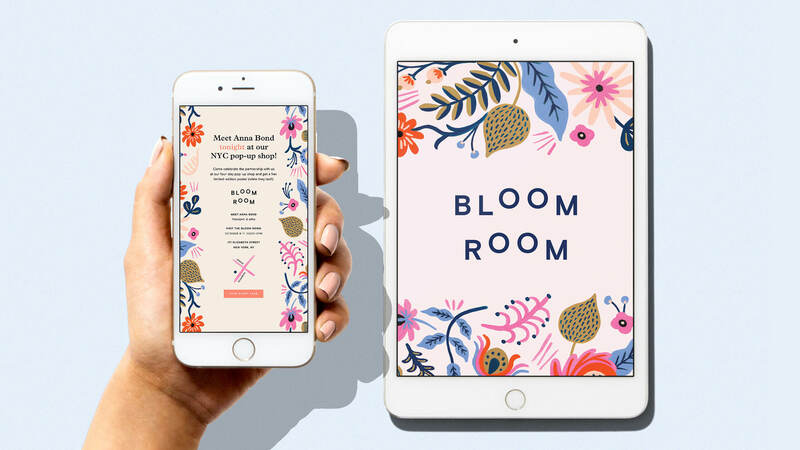 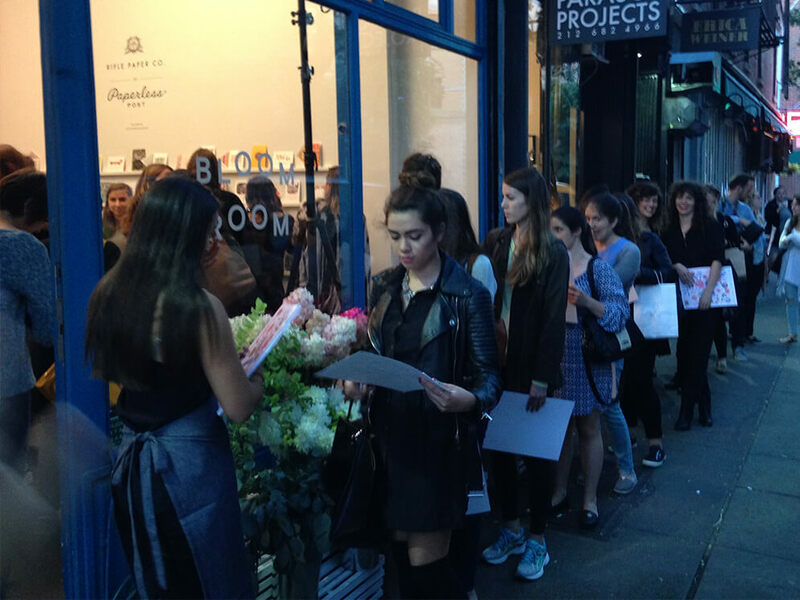 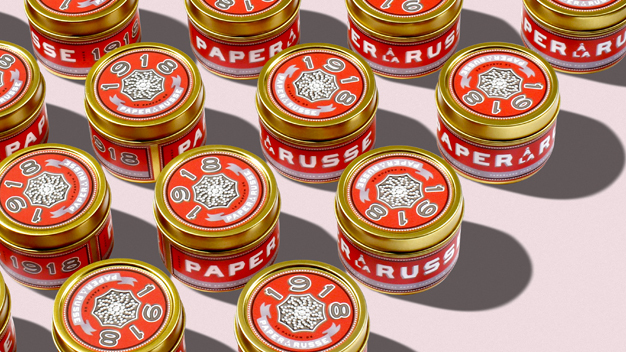 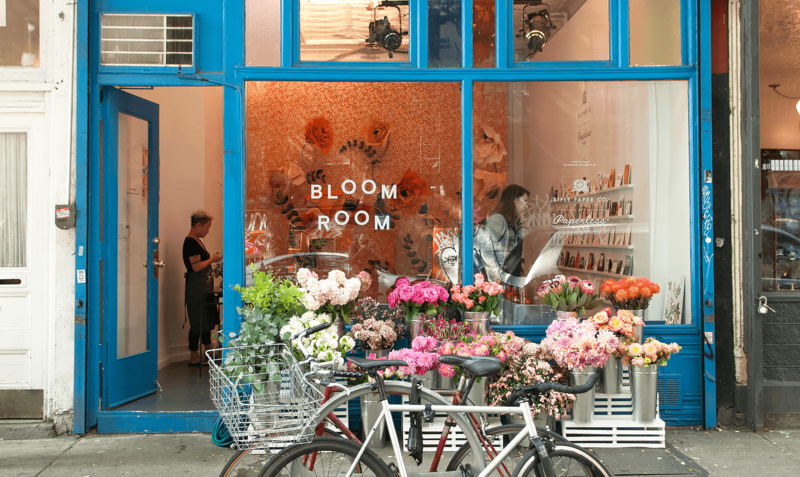 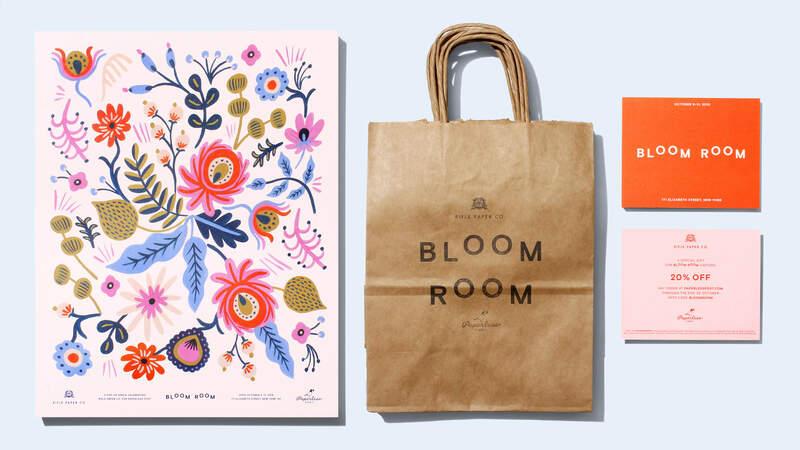 To celebrate the launch of Paperless Post’s partnership with the beloved Rifle Paper Co., Bloom Room was designed and created as an immersive four-day pop-up shop in Nolita, bursting with larger than life flowers, a floral market out front, and a limited edition poster for the line of fans that ran down the block. 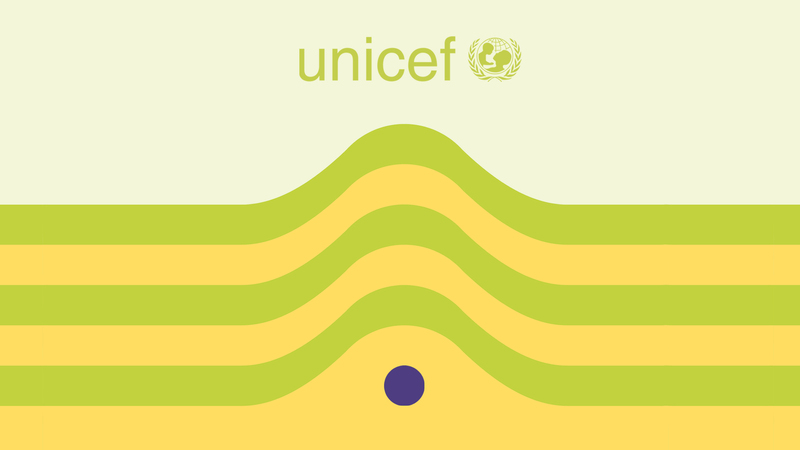 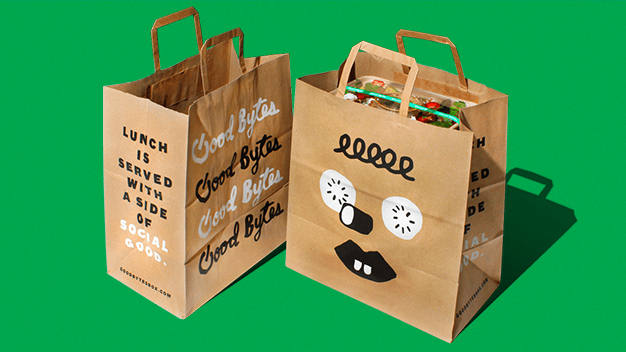 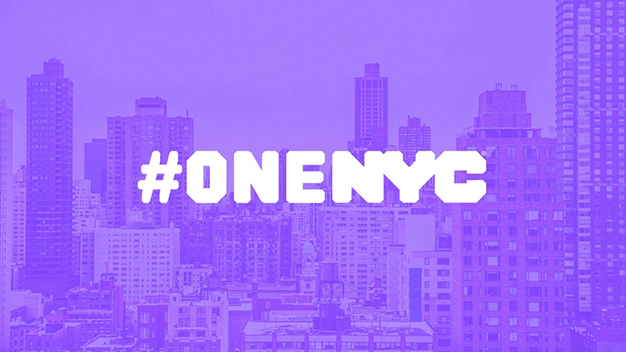 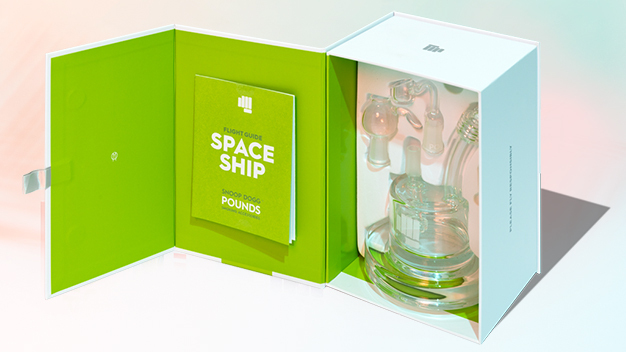 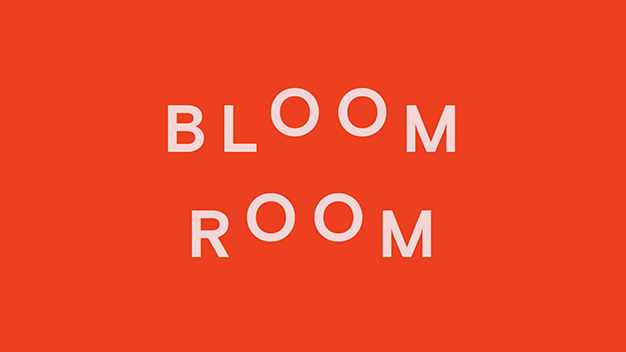 The logo takes the idea of flowers rising in bloom, and translates it typographically. 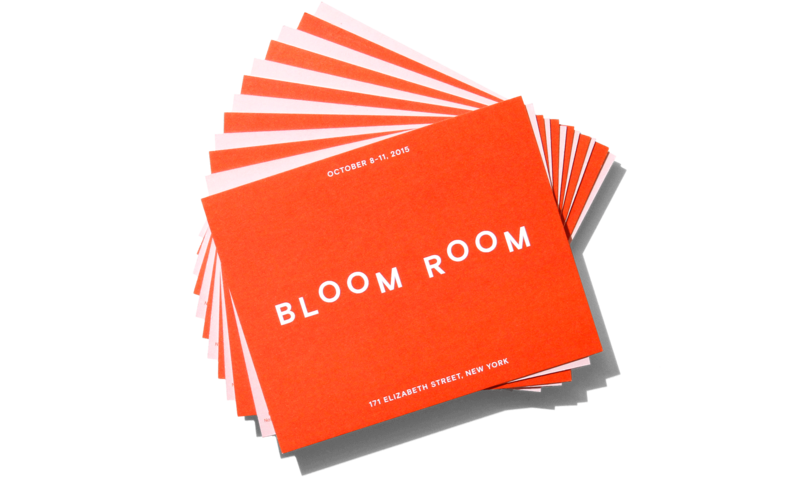 The simple solution allows the new line of cards to take center stage, yet still remain an easily identifiable mark for passerby on the street.